Our team can guarantee your 100% satisfaction every time. 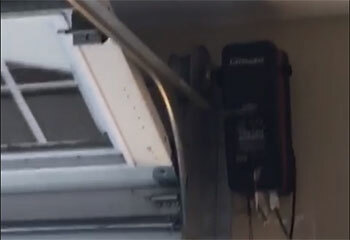 It’s inevitable that your garage door opener will wear out over time. 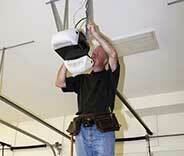 We offer top-quality repair solutions, as well as professional installation services. Click here to find out more. Our garage door repair services speak volumes and have resulted in thousands of positive experiences across our community. Check what we’re all about by clicking here! 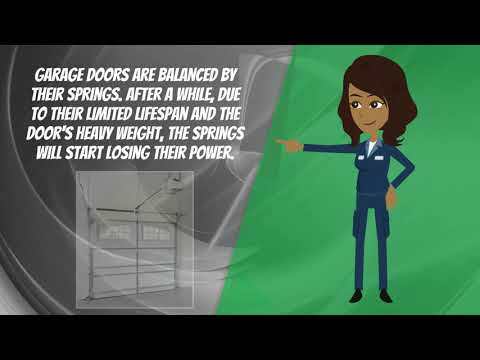 Garage door springs have a limited lifespan. However, with a regular maintenance routine, this can be extended. Find out today how our local team of technicians can help. Click here. 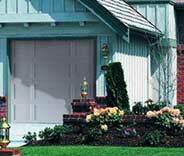 What makes us the best choice for garage door repair and maintenance in Hercules? We’re glad you asked! With service seven days a week and more than a decade of working in Hercules, our team can accommodate the needs and schedules of customers throughout the area. In addition to a team of accommodating and experienced technicians, we can provide replacement and backup parts from a range of manufacturers, and help you choose the parts best suited to your system and budget. With a focus on customer satisfaction and affordable rates, we’re your best bet for local garage door repair work. Need some help? We've got your back. Here are a handful examples of our most recent work. 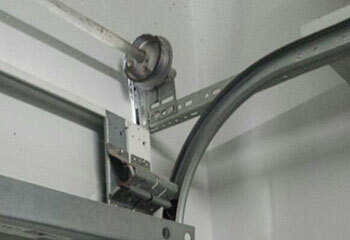 Learn how our team goes about performing garage door spring replacement by reading this summary of a recent job. 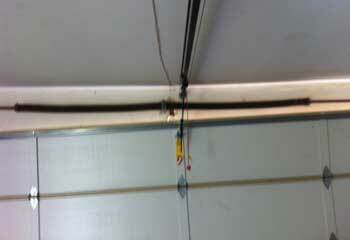 Our customer’s garage door wasn’t responding to their remote control. Click here to see how we handled the problem. Mr. Vasil’s tracks had become badly warped. 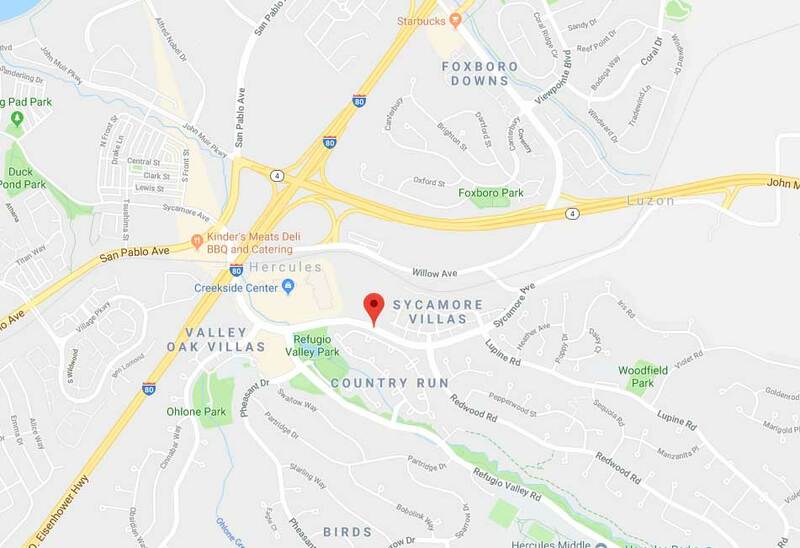 Click here to read more about our replacement work. 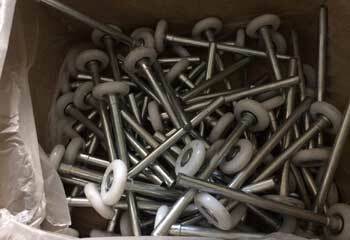 Our customer’s old rollers kept getting stuck. Click here for our team’s summary of the replacement job. When I wanted some help picking out a new Linear opener to replace my old one, you guys had no trouble at all making great suggestions. These are definitely the experts! Thanks again. I wasn't actually expecting you to have someone available to fix my garage door on the very same day I called, so thank you for getting to me within the hour. It's so convenient to use my phone to open my garage door I don't know how I managed before. Thank you for helping me find and install my new opener.